Predominately occupied by discount-oriented tenants, Market Center is geared to attract new tenants, including quick-service restaurants. The Market Center sale is the latest value-add acquisition for DPC Development Co. 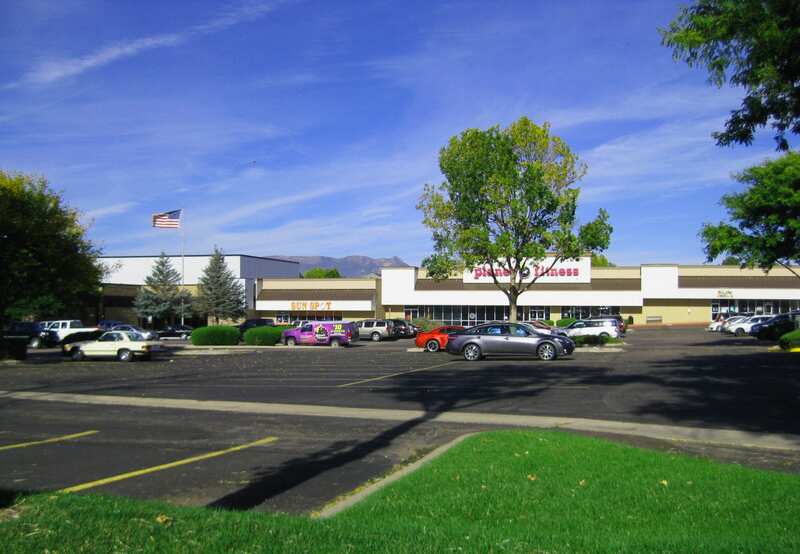 The Denver-based firm added to its Colorado Springs holdings with the $9.55 million, or $52.80-per-square-foot, purchase of the 180,000-sf center. C-III, a special servicer, sold Market Center, which also included five out-parcels. “We liked the low price per square foot,” said DPC Development Co. President Chris King, adding the firm also sees potential in updating and leasing up the center at 4302-4496 Austin Bluffs Parkway, at the intersection of Austin Bluffs and Academy Boulevard. At the time of sale, the center, constructed in 1987, was 64 percent occupied. Discount-oriented tenants anchor Market Center, including Dollar Tree and ARC Thrift Store, as well as a Planet Fitness. Big O Tires, a Marcos’s Pizza and a Mexican restaurant also are tenants. DPC plans to repair and update the parking lot, paint the building, perform roof work, HVAC and new landscaping to modernize the center, which hasn’t had a local owner for 10 years. Additional plans at Market Center include white-boxing empty spaces and working with existing tenants to relocate in the center to create higher-identity spaces, King added. A high school is almost catty-corner from Market Center, which offers an opportunity to add quick-service restaurants like Qdoba and Chipotle as well as a coffee shop to fill an “obvious” hole in the tenant lineup. Justin Lutgen of DPC worked with Jim Spittler of NAI Highland on the acquisition. NAI Highland’s John Egan and Tiffany Colvert are handling leasing of the center, once home to an Albertsons that vacated 15 years ago. “We think there will be a big demand from new tenants,” added King. Featured in CREJ’s Jan. 20-Feb. 2, 2016, issue.